Today I wanted to talk about a big issue we all get in the dead of winter-dry skin. If I am not using a good moisturizer, my skin gets extremely dry! 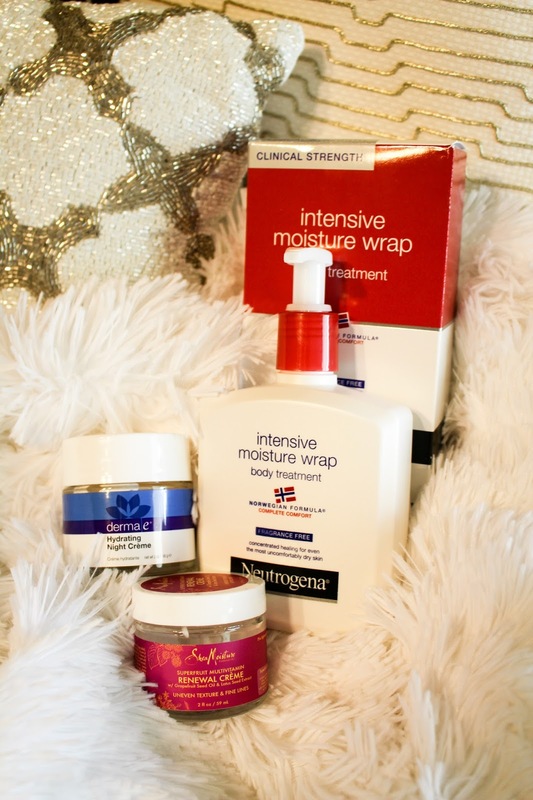 Thankfully, I have found the best moisturizer & creams that actually keep my skin moisturized! 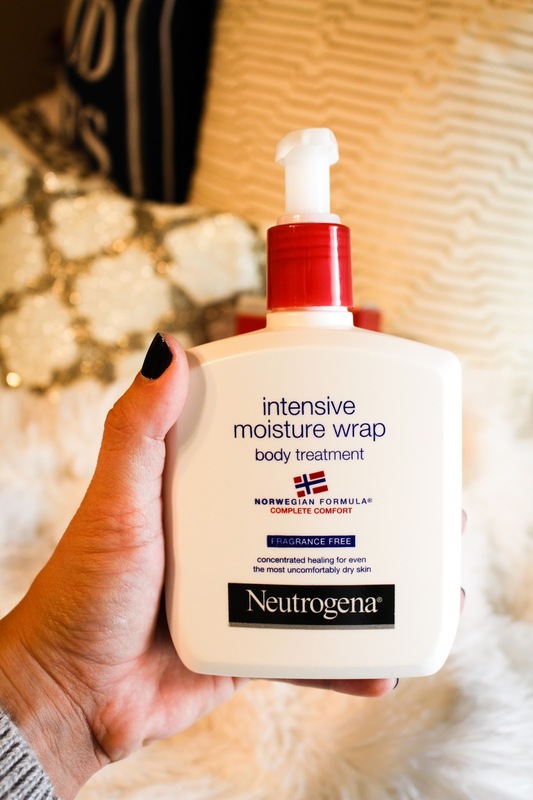 For my body, I use this Neutrogena Intensive Moisture Wrap. I discovered it last winter, when the lotion I was using wasn't keeping my skin moisturized. I apply it at night after my bath or shower and it keeps my skin moisturized all night and all day the next day. This stuff is amazing!! 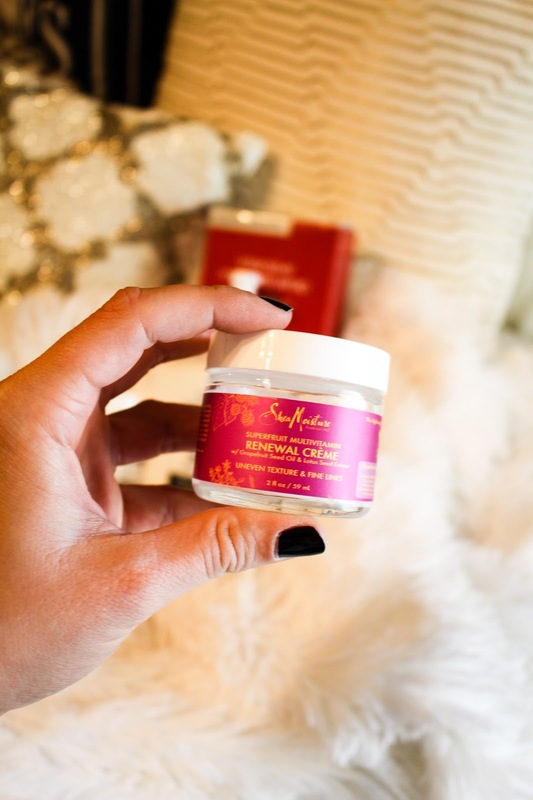 I have been using this Shea Moisture Renewal Creme for a while now. Its more lightweight and I use as a night creme during the summer. During the winter I like to apply a little bit in the morning before I apply my makeup, just to help avoid my skin drying out when I head out the door into the cold! 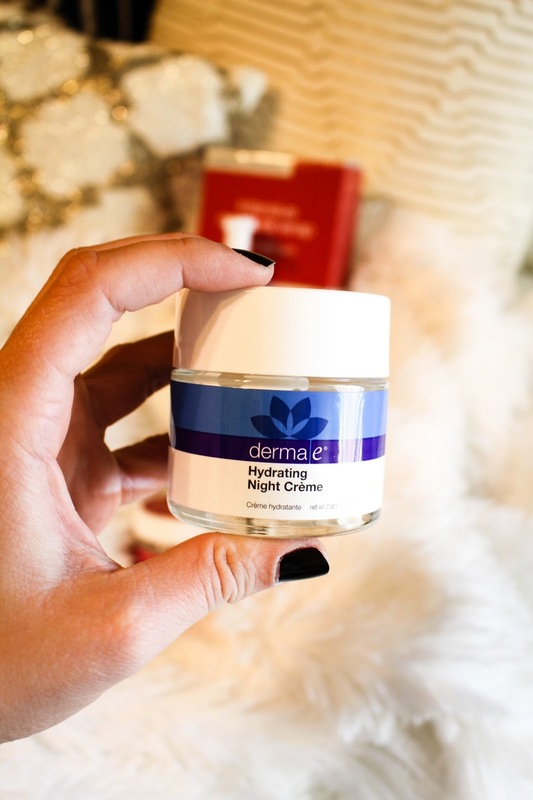 This Derma E night Creme will cure even the driest skin! Just like the body lotion I used to use, my face cream wasn't keeping my skin moisturized and I was so sick of having dry skin on my face! It itched so bad and the dry skin look isn't cute. haha This cream is pretty thick. I apply it every night to my face and neck.